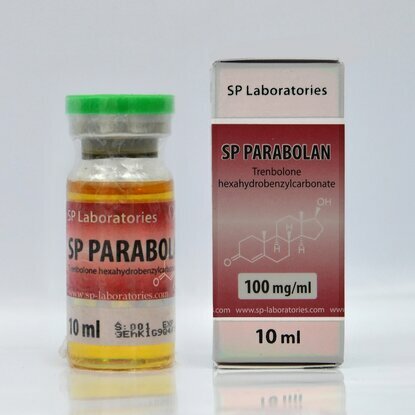 Parabolan is a trenbolone ester that is rarely met, Trenbolone Hexahydrobenzylcarbonate. This product is just like Trenbolone Acetate it just has a higher life. Bodybuilder likes SP Parabolan because it increases muscle mass and strength of a good quality in a short time. The effects of this steroid are similar to those of Danabol or Testosterone. 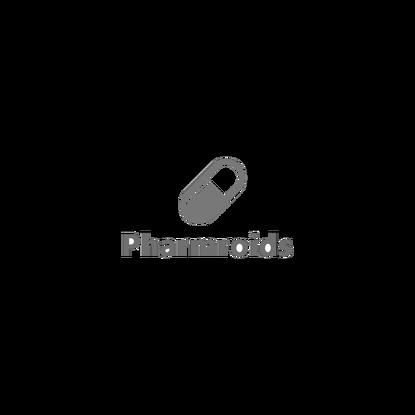 Most steroids that are used for quick mass earning have the propriety to flavor so it's very important to know that Parabolan doesn't flavor. Trenbolone Hexahydrobenzylcarbonate does not cause estrogenic side effects and does not hold water in the body, which gives striated and rough muscle and helps to burn fat. In the cycle is no need to be added antiestrogen steroids such as Clomed or Tamoxifen. Side effects are androgenic as aggression oily skin, acne and hair loss. The optimal dose commonly used is 230 mg per week and can be replaced with Trenbolone Enanthate.